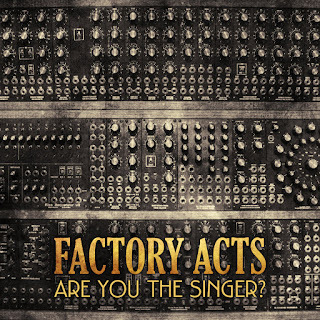 EVEN THE STARS: TRACK OF THE DAY : Factory Acts - Are You The Singer? 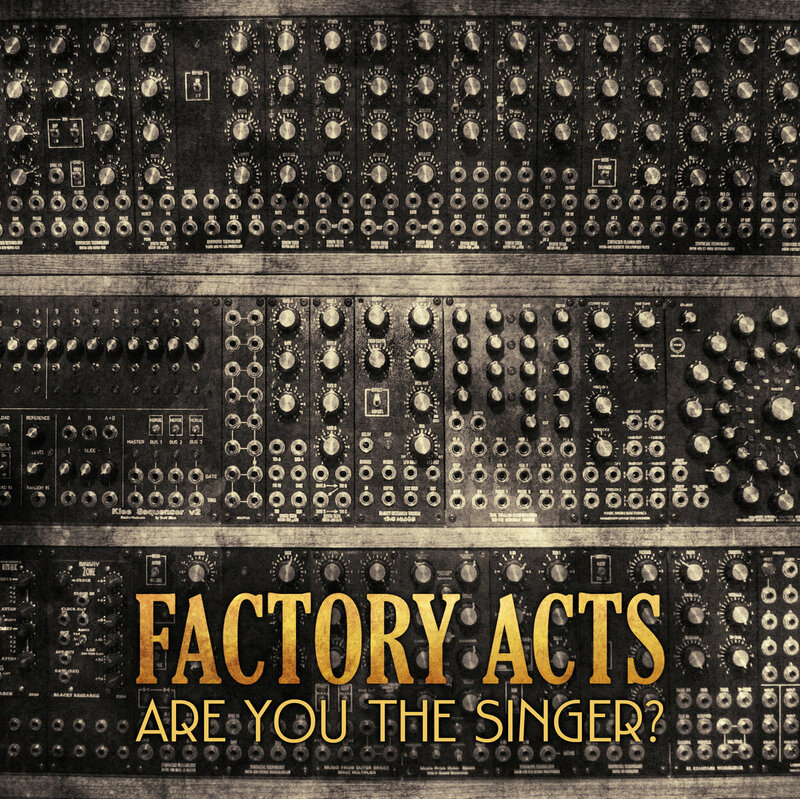 TRACK OF THE DAY : Factory Acts - Are You The Singer? "We're so proud of this transnational feminist music collaboration. It really was a labour of love made possible by the generous & thoughtful vocal contributions of the talented women & trans folk making music & smashing gender stereotypes" tweeted Factory Acts about their new single Are You The Singer? It's a song with a message, an exploration of the way women performing in the industry are dismissed as the singer and only turning up to look pretty and have no input into the band's music as told through the experiences of the artists themselves. The fifteen minute forty four seconds of the track, set to Factory Acts tune, sees Una Baines (Poppycock, The Fall, The Fates), Lynn Breedlove (The Homobiles, Tribe 8), Whitney Bluzma (Ill and Digital Science), CJ Coleman (Honeychild and Coleman & Dem), Waritsara Yui Karlberg (Ethereal), Rose Niland (Rose & The Diamond Hand), Margaret O’Sullivan (Femmepop), Mandy Wigby (Sisters of Transistors), Faye Williams (Berlyn Trilogy) and Stella Zine (Pagan Holiday) tell their stories of how they've been treated as women in the music business, with excerpts of interviews transposed over Factory Acts' beats. Factory Acts are SoS (aka Susan O’Shea) on vocals, synths and analogue digital devices, and Matt Davies on bass, beats and magic mixes. Formed in 2011, they describe themselves as "electronic music with a message." Factory Acts are on Bandcamp where the single can be purchased, as well as Facebook and Twitter.